Moon Jae-in is way more badass than he looks. He’s the seemingly milquetoast 59-year-old, gray-haired candidate for the Democratic United Party, the current left-wing opposition. His main opponent is Park Geun-hye, a conservative who is—and this is where it gets awesome—the daughter of Korea’s former military dictator-president, Park Chung-hee, who reigned when Moon was arrested as a bright-eyed university law student protesting in Seoul against President Park’s Yushin constitutional revisions in 1972. 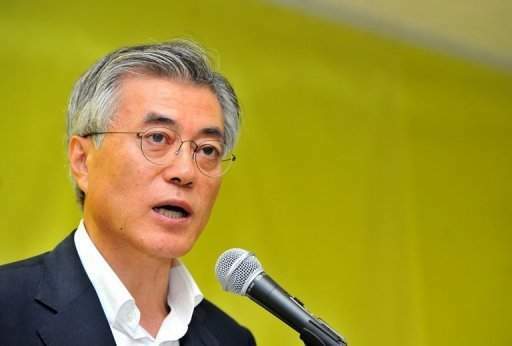 Part 2 of Busan Haps‘ presidential candidate series. Part 3 coming… probably soon.